The nights are fair drawing in and the months are going by faster than ever before! I feel like I’ve skipped September altogether and gone straight into October… Anyone out there with magic powers to slow down time? No… ? To start with, I got to go on another adventure to Edinburgh to the National Museums Collection Centre, who very kindly allowed me to spend the day there photographing specimens for my freshwater snail ID guide. They have a very elaborate set up for photography in their entomological department which used a method called ‘stacking‘ to produce detailed photos of small specimens. 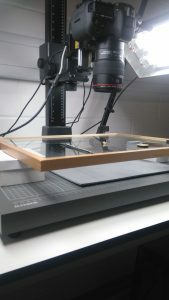 It it a bit of a laborious process, taking several photos to get different areas of the specimen in focus, then ‘stacking’ all of the photos together to create one high detail image, but it was super interesting to learn how it’s done! 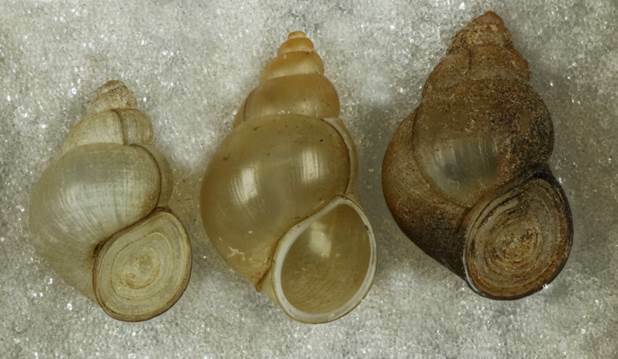 And I’ve now got some lovely photos of snail shells that will hopefully look great on my guide! I’ve been spending quite a lot of time in the office recently editing all of these photos and pulling everything together to go into the guide. I’ve set myself a deadline of having a first draft done by the end of October, so here’s hoping it all goes to plan! 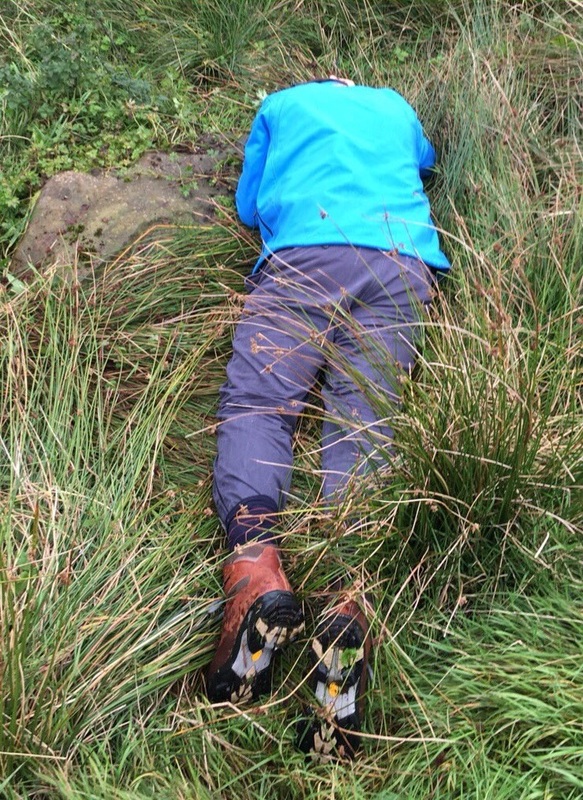 But I have managed to get out and about a bit too. A couple of weeks ago it was TCV’s ‘Big Green Weekend’ with events taking place all over the country to get members of the public out using their local green spaces. 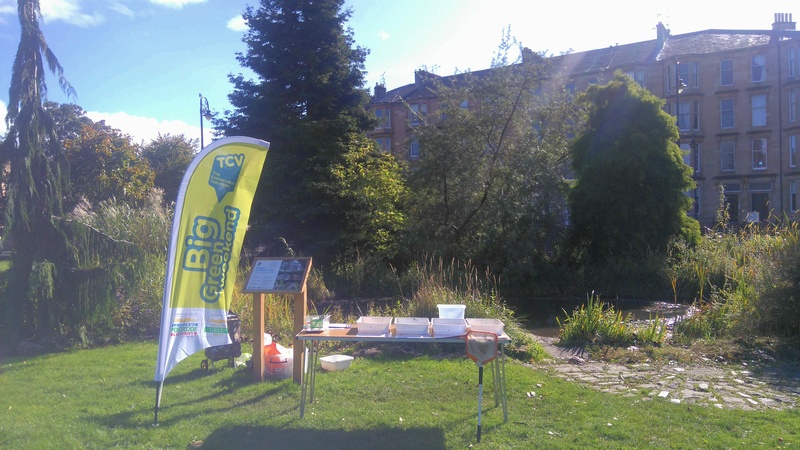 I took the chance to spend a day outdoors myself and went along to help with the Bioblitz Bonanza at the Botanic Gardens in Glasgow, putting my pond-dipping expertise to good use once again. Despite having visited the Botanics countless times, I had no idea they even had a pond! But you learn something new every day eh? The weather was typically Scottish and indecisive, being sunny and calm one minute, then suddenly changing its mind and commencing a downpour the next. 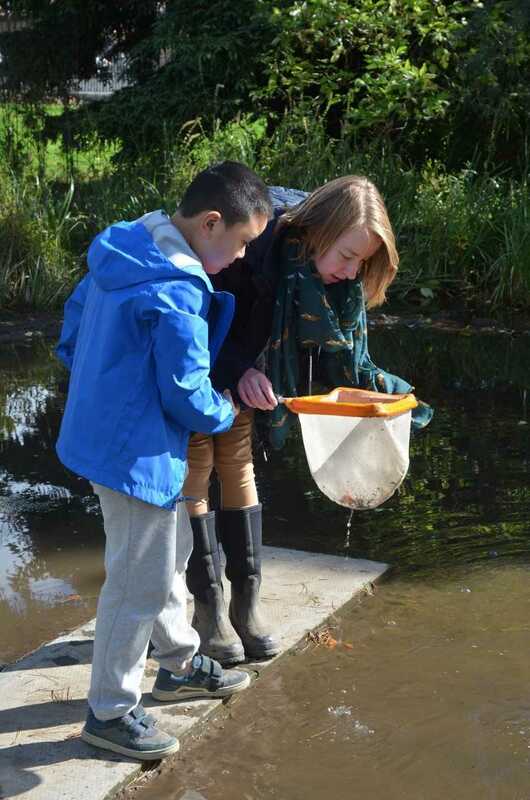 That didn’t put people off though and our display of freshwater beasties proved very popular, with kids keen to see what they could fish from the pond themselves. 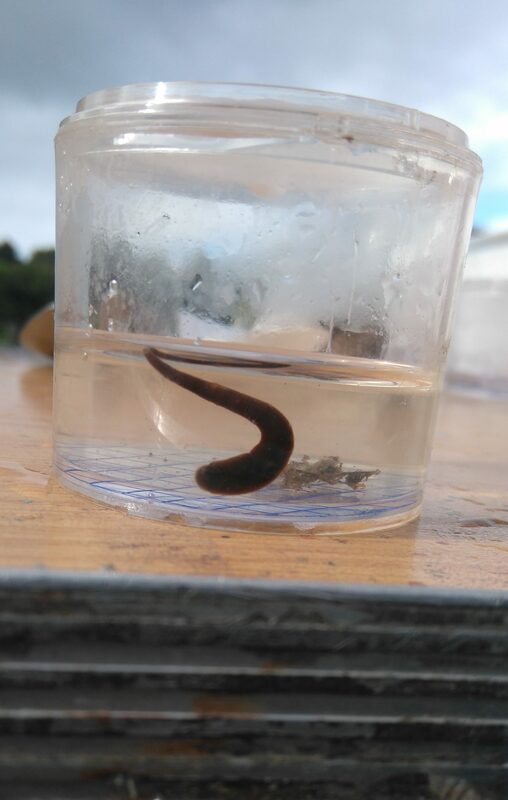 Most exciting find of the day – a leech! At the end of last month the Buglife team had an exciting couple of days as we received a visit from Buglife CEO, Matt Shardlow and their new Head of HR, Rebekah. 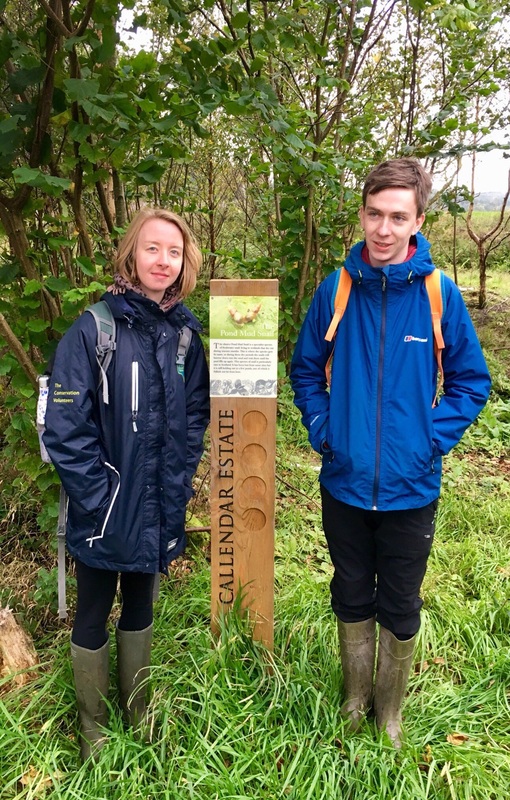 They had travelled up from We spent the first day of their visit chatting and catching up and giving updates on all of Buglife Scotland’s projects, then the following day went out to visit some project sites. 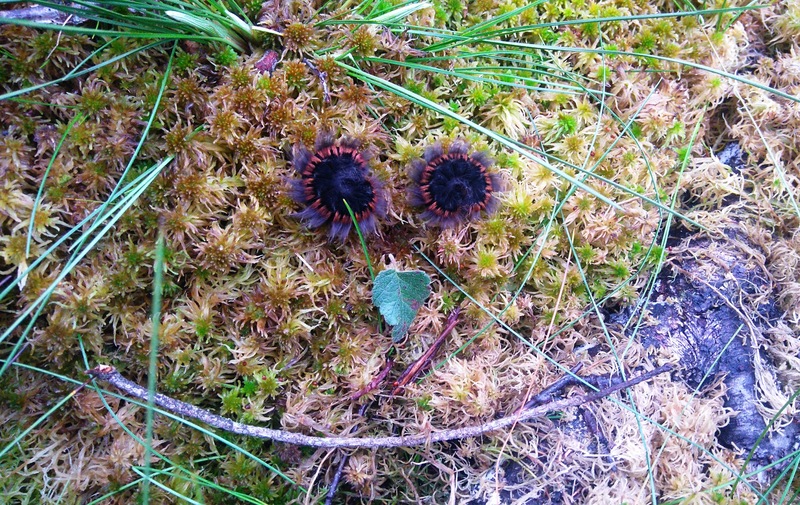 First stop was Howierigg in Falkirk, to a peat bog which is part of the Slammanan restoration project. Scott told us a bit about the site and then we had a bit of a wander looking for bugs, snacking on the cranberries and blaeberries as we went. Our mud snails have their very own sign!! Matt showing his enthusiasm for the project, but sadly no snails. Last stop before lunch was a recently created wildflower meadow in Camelon, which had also completely transformed since I was last there. 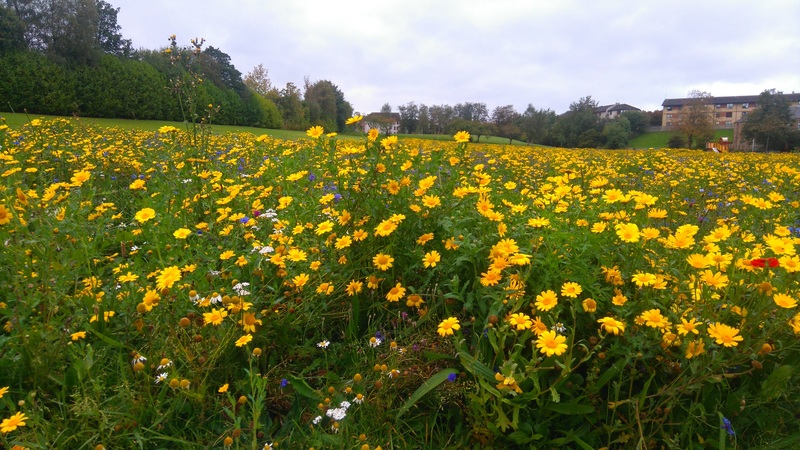 What had been a big patch of bare, brown earth before had now sprung up into a vibrant and colourful meadow, brightening up the surrounding urban landscape. 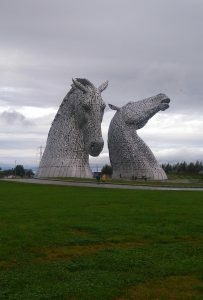 Site visits done, it was time for lunch and a bit of a jolly up to the Kelpies! 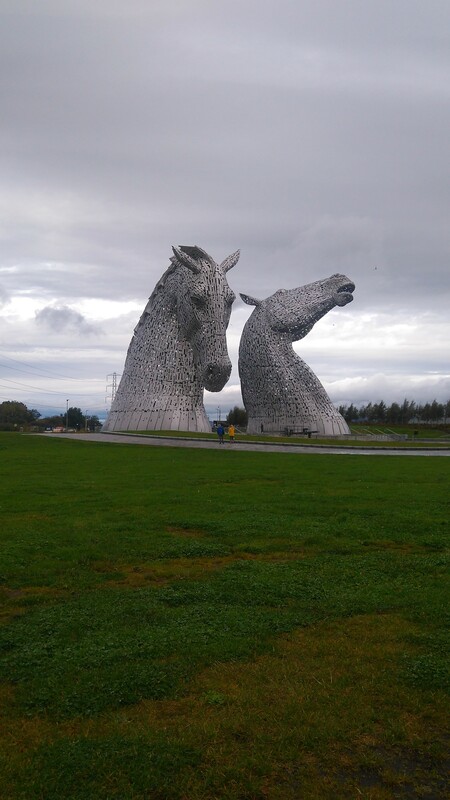 Even though I’ve passed them many times on the motorway, I’d never actually been to look at the kelpies up close – they are quite a sight to see! And much bigger than I’d realised. You can even get tours guides to take you inside them and have look around, but we just admired them from the outside. I recommend a visit if you’re nearby! 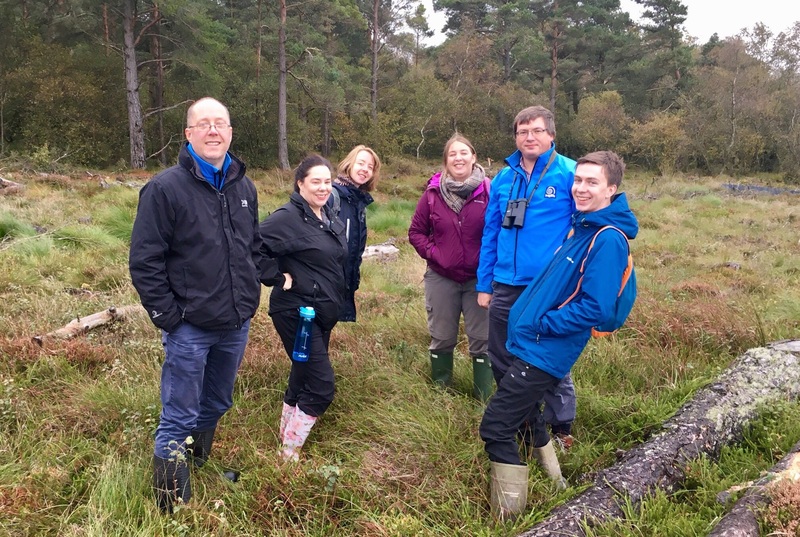 My final fun outing in September was to Kinneil Foreshore LNR for a Sea Buckthorn foraging workshop with TCV! What is Sea Buckthorn, I hear you ask? It’s a spiny shrub with bright orange berries, is native to Europe and commonly grows along coasts as it stabilises the soil. It’s berries are known for their array of medicinal and rejuvenating properties and can me made into all sorts of foods and body care products. 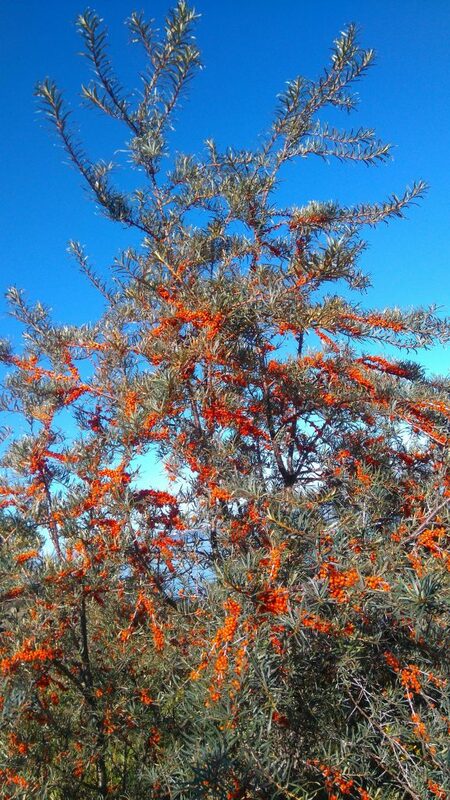 Sea Buckthorn is not native to Scotland but has been introduced and is now found all over Kinneil Foreshore. 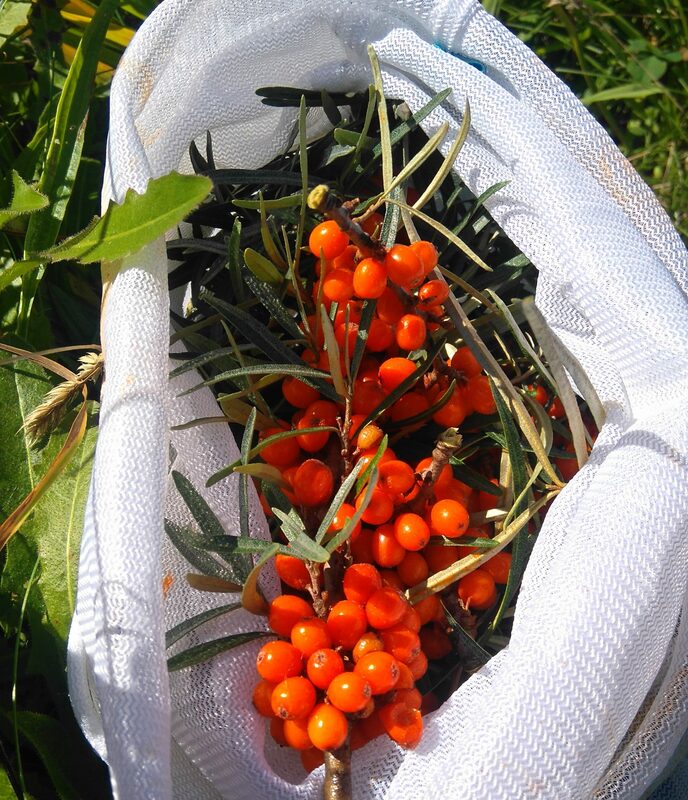 Our group spent a very pleasant morning wandering around the Foreshore in the sunshine, foraging bags and buckets in hand, learning about the properties of buckthorn and other plants and what can be made from them. Though we were mostly collecting Sea Buckthorn , we gathered some hawthorn berries too and tasted some rowan berries, clover heads and wild-growing apples along the way. 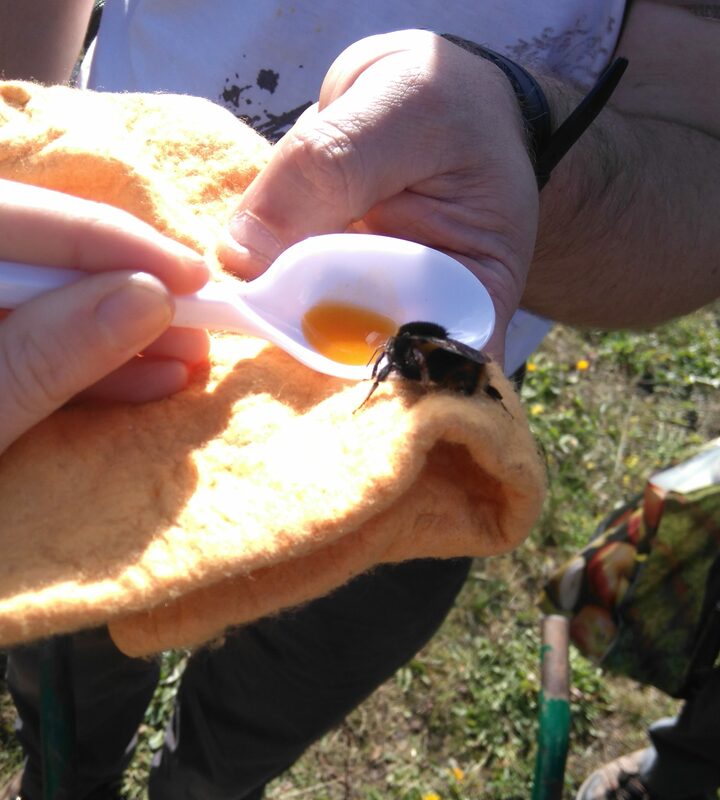 It was fascinating to learn just how many plants are actually edible in some form or other – I want to go foraging all the time now! Bags and buckets eventually full, we reconvened for tea and biscuits and to try some sea buckthorn juice/syrupy stuff which was lovely! I have since tried making some at home which didn’t turn out too bad. I still have hawthorn berries in my freezer though that I have yet to decide what to do with..
That’s my September update. Before I know it, October will be over too and it will be time to do this all again!